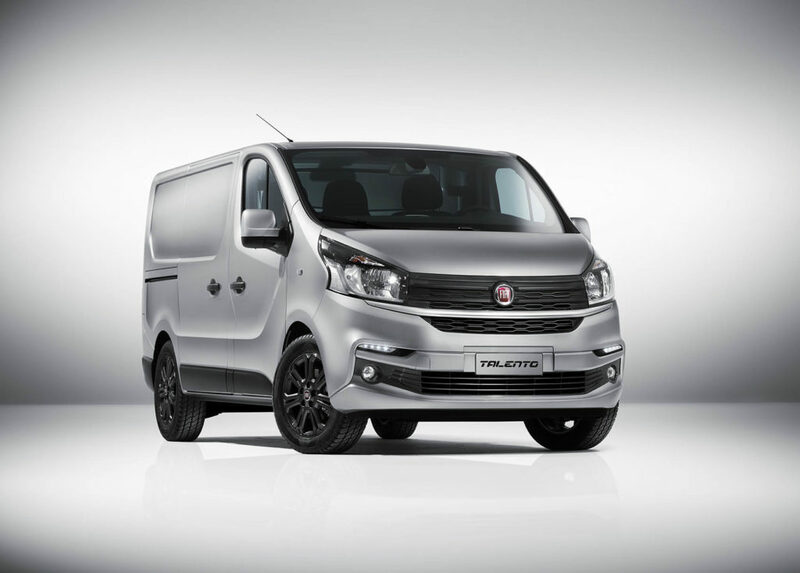 Fiat Professional Ireland has unveiled a new five-year warranty and 0% Business Hire Purchase offer for its wide range of commercial vehicles. In addition, Business Hire Purchase is offered at 0% APR for the Fiorino. Doblo customers can choose between 0% APR Business Hire Purchase or a cash alternative saving of €800 (excluding VAT). Those choosing Ducato (excluding Ducato 290.0LW and 290.1LW) can choose between 0% APR Business Hire Purchase, or a cash alternative saving of €2,200 (excluding VAT). To qualify, orders must be placed by 31 December 2017 and vehicles must be registered by 31 March 2018. All finance offers are over 48 months with a 25% deposit. “There has never been a better time to buy a new Fiat Professional vehicle,” says Paul Hunt, Managing Director, FCA Group Ireland. “I am delighted to announce that Fiat Professional is launching this attractive deal, making new commercial vehicles even more affordable.